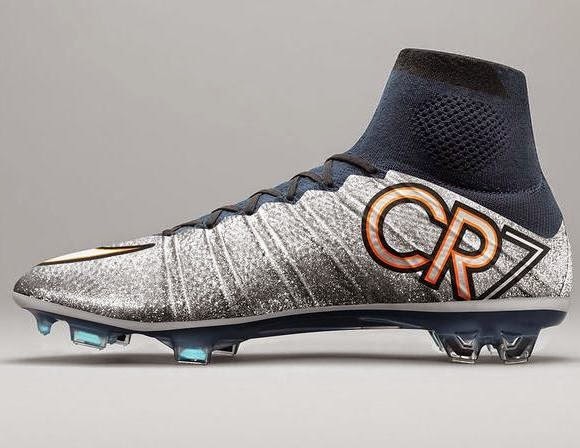 The new CR7 Superfly Silverware boots 2015, a new release for Portugal and Real Madrid superstar Cristiano Ronaldo by Nike. 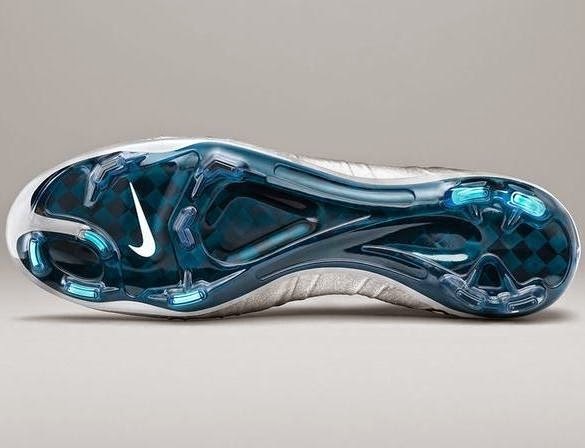 The Superfly Silverware is so named to reflect the trophies that players like Ronaldo chase at this crucial time of the football season. 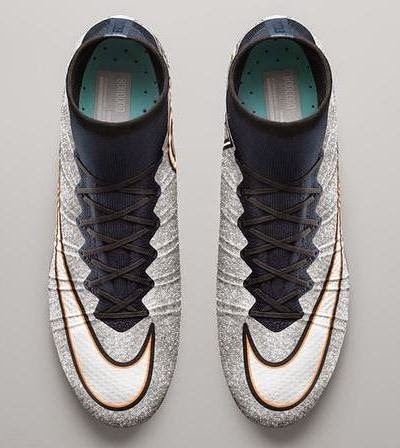 Here are some pics of the new Superfly Silverware CR7 boots by Nike, released in March 2015.